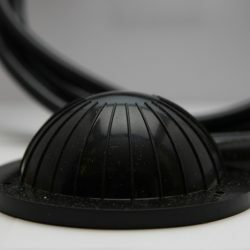 Presair’s soft foot pedal are an air bellow with air spout which sends a pulse of air through tubing to actuate an air switch to control a piece of equipment when pressed with the foot. Soft foot pedals may be hand or foot operated, giving the user the option to a hands-free environment. Soft foot pedals come with standard 10 feet tubing. The foot pedals are Shockproof, Explosion Proof, and Waterproof. 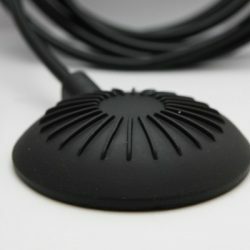 All soft foot pedals are sealed to prevent water from entering the air tube that connects the air button to the air switch. Available in a choice of colors for OEM customers and custom application needs. For more application information on Presair’s foot pedals, visit our application notes or contact us!